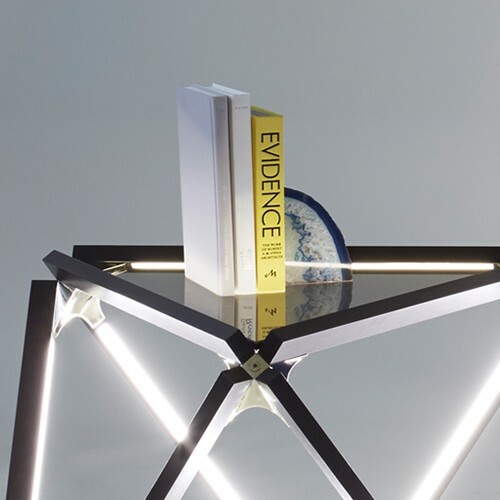 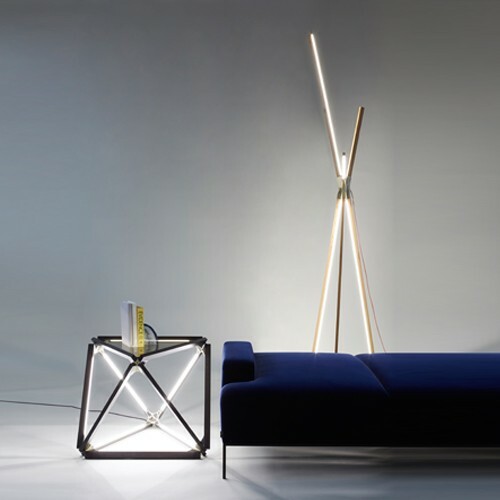 The brand new X Collection transcends the line between lighting and furniture. 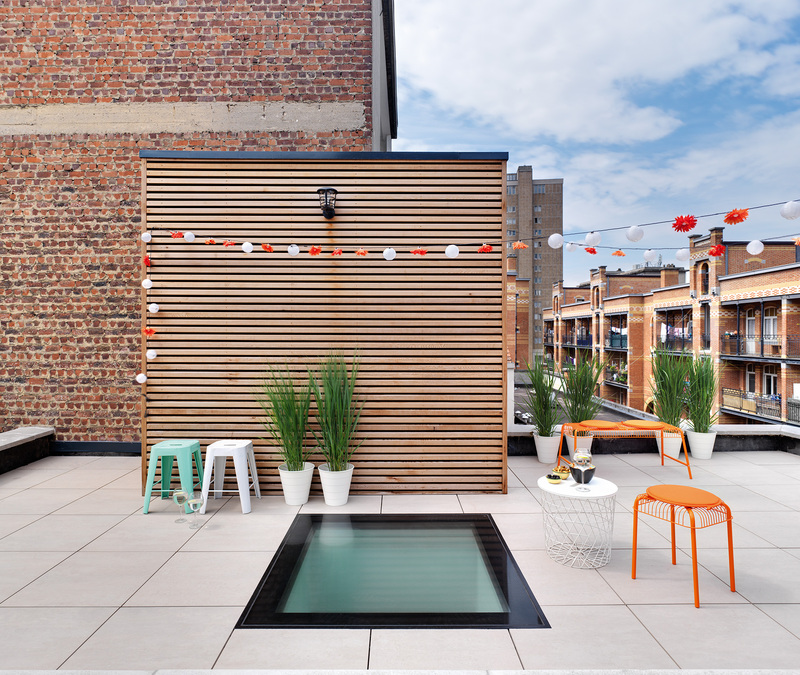 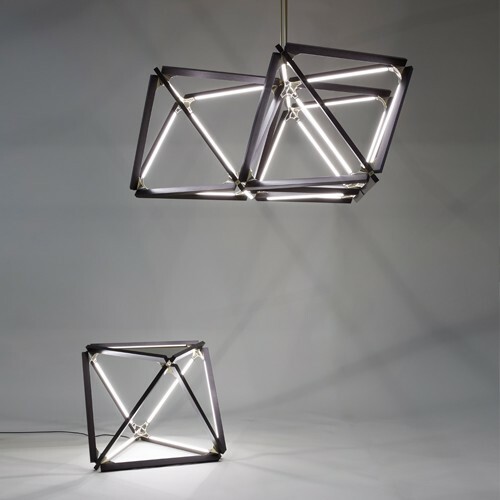 It includes illuminated pieces that can function as tables, shelving, or pendant fixtures. 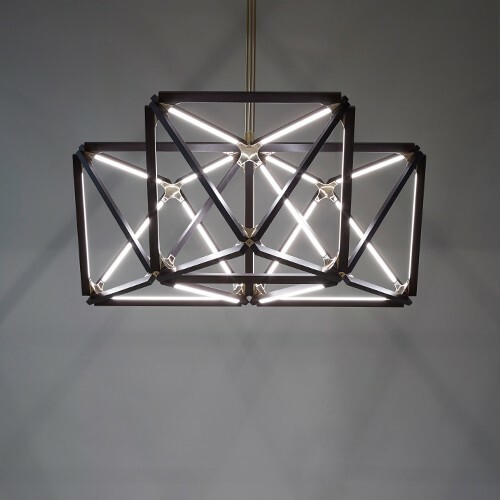 Whereas previous lamps have relied on cantilevered bulbs to make different linear silhouettes, X Collection designs create graphic and structural closed shapes inspired by hexagonal and tetrahedral forms in nature. 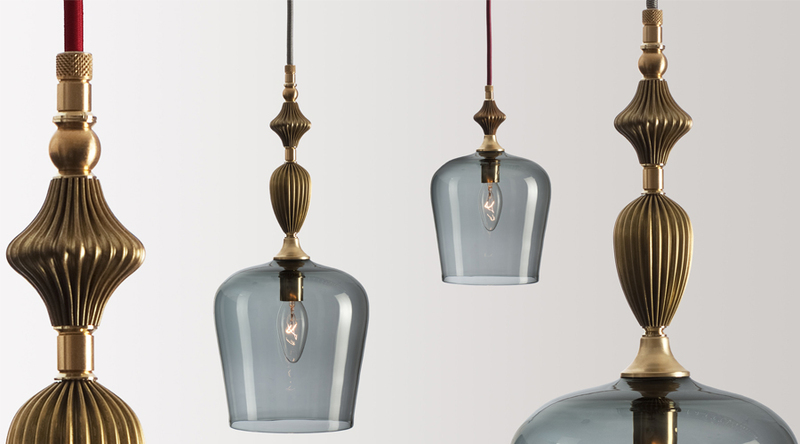 Bulbs are available in 1 to 6 ft lengths and a variety of metal and hardware finishes. 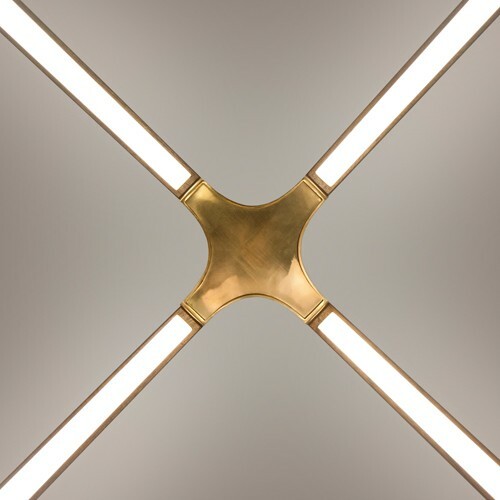 Custom configurations of X are currently available to order with standardized products coming soon.